Here is a plumeria wedding cake I designed recently. The theme flowers were plumeria (also commonly known as frangipani flowers) and the overall intention was to create a cake with minimal decoration, keeping it simple yet elegant. The cake itself was easy to assemble, and having made the flowers in advance, it was quite a breeze to set the cake up! Cake - This was a 2 tier cake, with the bottom tier measuring 9 inches round while the top was 6 inches round. The height of each tier was 6 inches, as such the total height of the cake without any decoration on the top was 12 inches. I used my butter pound cake recipe for the cake, and if you intend to use the same recipe, please do note that since my cakes were 6 inches high, I had to increase the calculated recipes for 6 inches and 9 inches round cakes by 1.5 times as my recipes were calculated to produce cakes that are 4 inches tall. Buttercream - Each tier had 3 layers of cake and each layer was sandwiched with vanilla buttercream. I also used buttercream to crumb coat the cakes before covering them with fondant. Fondant - I used Satin Ice white fondant to cover both cakes. Satin Ice works best of me and I use it for all my fondant cakes. Gold ribbon - I used this ribbon for the cake borders. This was purchased from a local craft shop and is not edible. Gumpaste plumeria flowers - I made these flowers in advance using Satin Ice white gum paste and then dusted the centers with yellow food color. 'Love Birds' topper - this was a ready made topper I purchased from a local cake decorating supply shop. It was made of glitter paper and attached to a white lollipop pick. Fondant glue - I made this glue using CMC powder and used it to stick the plumeria flowers onto the cake as well as to attach the gold ribbon on the cake. I started with the gumpaste plumerias a few days in advance. Click here (or on the image below) for detailed tutorial on how to make gumpaste plumeria. I started with the basics - leveled the cakes, sandwiched them with buttercream and then stacked and crumb coated with buttercream. Each tier was separately covered in fondant and stacked on top of one another. The cake board I used for this cake was 9 inches round, and was the same width as the bottom tier of the cake. I then wrapped the gold ribbon on the borders of each tier and secure the ends with some fondant glue (if fondant glue does not work well, I sometimes use hot glue to secure the ends of the ribbon and in doing this, I take extra care to make sure the glue does not touch the cake). Next, I started arranging the balance plumerias on the bottom of the first tier. And that's it. My plumeria wedding cake. Hope you enjoyed reading this. 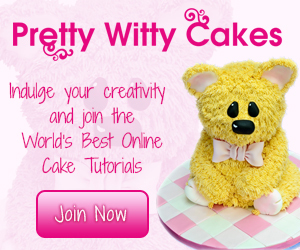 Have a cake idea to feature on this blog? 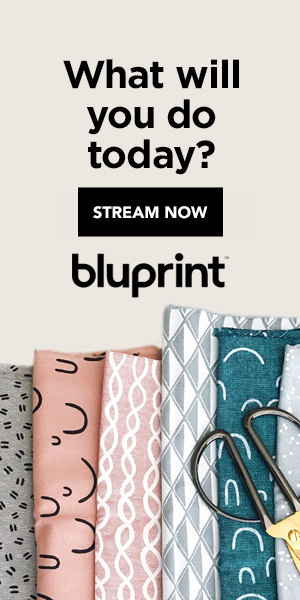 Submit it here and let the whole world admire your work of art. 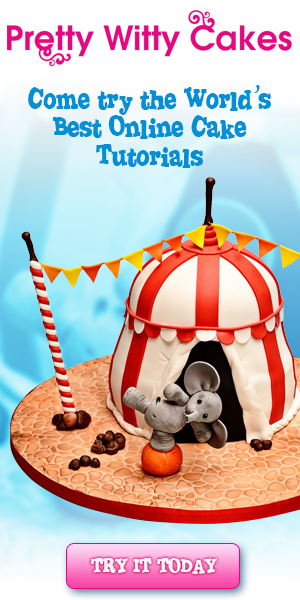 Click here to find out how..
Never miss another new technique or cake design! 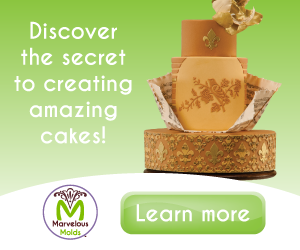 Sign up for my newsletter and you will never miss another new technique or cake design. I will send it directly to your mailbox free-of-charge for you to refer and use whenever you want to. You will also be among the first ones to receive news about any special offers or contests I have on this site. Looking for baby full moon cupcakes ideas? Check out these cupcake ideas that are not only easy to put together but absolutely pretty too! These chocolate mint patties are not only divinely delicious, they are super easy to make too! Check out my simple recipe with only 5 ingredients and you can serve these delicious goodies in no time! It took me quite a while to come up with the title for this cake and finally I settled with one that truly describes it - an elegant birthday cake for mom. Decorated Treats is a participant in the Amazon Services LLC Associates Program, an affiliate advertising program designed to provide a means for sites to earn advertising fees by advertising and linking to Amazon.com. Decorated Treats also contains other affiliate links, which if you purchase from may earn me a small commission. The full disclosure policy can be found here.